A man has been arrested after a priest in Montreal was stabbed on Friday during a live-streamed morning mass in Canada's largest church. 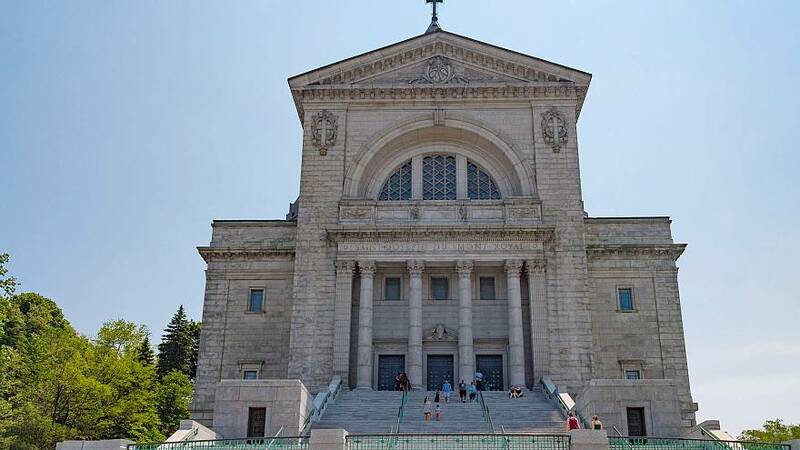 Father Claude Grou, the rector of the Saint Joseph's Oratory, was taken to the hospital and is said to be in a stable condition, according to the Archdiocese of Montreal. Authorities responded to call around 8:40 am and when they arrived the priest was lightly injured on his upper body, Montreal police spokesperson Caroline Chèvrefils said. The suspect was taken into custody, transported to a detention centre and will be interviewed by investigators later today, she said. Grou was not "afraid for his life," tweeted Jasmin Lemieux-Lefebvre, director of communications for the Catholic Church of Quebec.